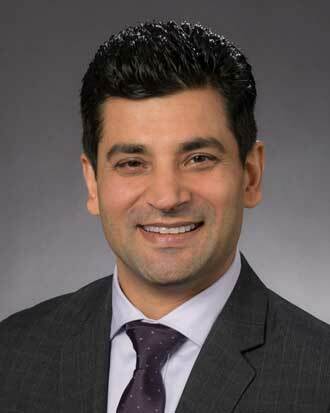 Dr. Kakkar specializes in patient-centered care and preventive medicine. Dr. Kakkar enjoys music, science fiction and travel. He speaks Hindi and Punjabi. Dr. Kakkar answered all of my questions with my satisfaction. I really like *Dr. Kakkar & I have recommended him to others. Outstanding communication and very detail driven...extremely thorough. Dr. Kakkar answered all of my questions and helped me make some important decisions about my medication. His explanations were very straightforward. Great experience with follow-up care scheduled. Dr Kakkar is very professional and caring. Upon *Dr. Curt Endow´s retirement I have chosen *Dr. Kakkar to be my PCP & feel very fortunate in finding him. His personality is mesmerizing I immediately knew that he "cared." New doctor for me...we´ll see how it goes. So far, he seems interested in my care--a first in a long time.